If you have a pet dog, fleas can give you sleepless nights. The one thing that most pet owners dread are fleas. 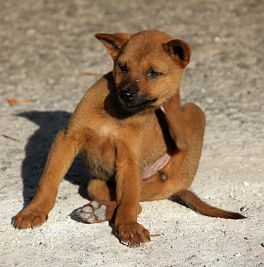 Dogs can get infected if they come in contact with other animals or fleas in the environment. Before you start with any kind of remedial treatment, clean your home and items used by your pet. When it comes to eliminating fleas, you can opt for either natural or chemical remedies. One of the important things that you need to remember is that neither of these methods are right or wrong and you can make the choice depending on the circumstances. Electronic Traps and Sticky Flea Pads. If the entrance of your home is severely infested with fleas, you can make use of an electronic trap near this location. The sticky pads are similar to fly pads that are commonly used in homes. Fleas get struck on the pads when they are placed at strategic locations inside and outside the home. Boric Acid. Products that are boric acid based are highly recommended, especially when you have pets living inside the home. Boric acid is not harmful to animals and humans and they can be sprinkled on the carpet and other places to kill these harmful insects. Apple Cider Vinegar. This has a strong odor and you can apply a teaspoon on the coat of your dog. Although the smell may be foul, it can help reduce infestation of fleas. Lavender Essential Oil. It is a natural flea killer and can be applied to your dog to get rid of the insects that are troubling your pet. Lemon Spray. This is also a natural flea repellent. Quarter a lemon and steep it in boiling water overnight. In the morning remove the lemon pieces and sprinkle the water on the dog and other places that are infested. Warm and Soapy Water. This is one of the most common method used by dog owners to get rid of fleas naturally. During the night, you can place a bowl of warm soapy water beneath a light. The fleas are attracted to the warm light and fall inside the bowl of water and die. Hire a Professional. If you are looking for the quickest and most effective way to eliminate fleas, you can opt for professional help. These professionals may make use of chemical based compounds to get rid of fleas from your home. If you or your pet is allergic to any chemical, it is advisable to check the type of chemicals used so that you are not affected. If you cannot afford a professional flea eradication service, you can opt to do things on your own. Gain knowledge about the chemical products that are used and use them following all safety precautions to prevent any kind of mishap. After you have used natural and chemical remedies to eliminate fleas, you need to be vigilant so that you are able to avoid re-infestation. If you are not careful, it may not take long for the fleas to make a comeback. 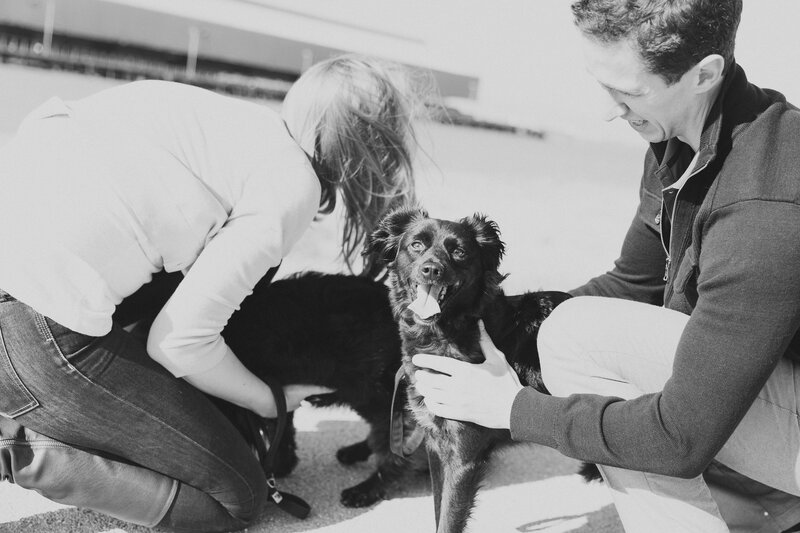 If you enjoyed this post, you should read “Reading: A Form of Pet Therapy” here. How do you get rid of fleas? Share below!